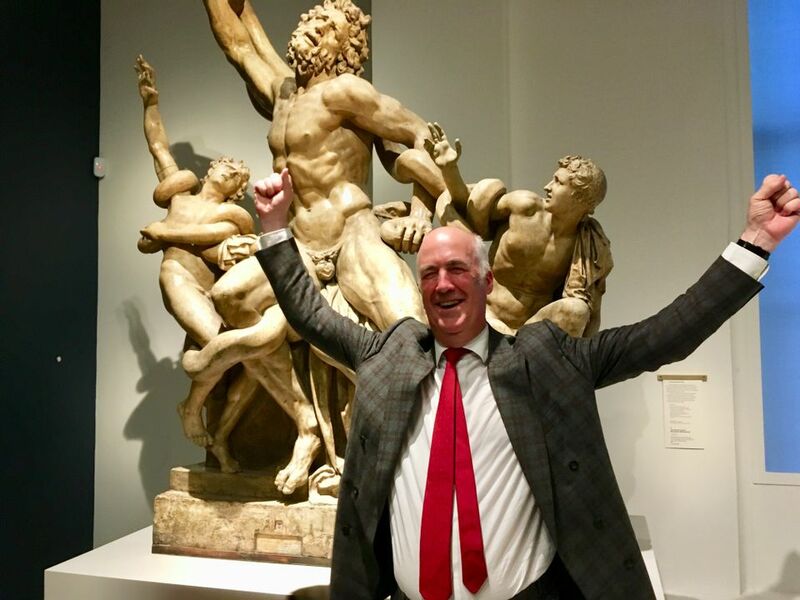 The Royal Academy (RA) celebrated its 250th birthday refurbishment last night (15 May) with not one but several fanfares filling its new spaces and regaling the high-profile crowd. Guests included Princess Alexandra, a cousin of Queen Elizabeth II; the retired ballerina Darcey Bussell; the photographers David Bailey and Don McCullin; the director of the Tate Maria Balshaw; and artists such as Antony Gormley, Yinka Shonibare, Gavin Turk and Grayson Perry, to name but a few. 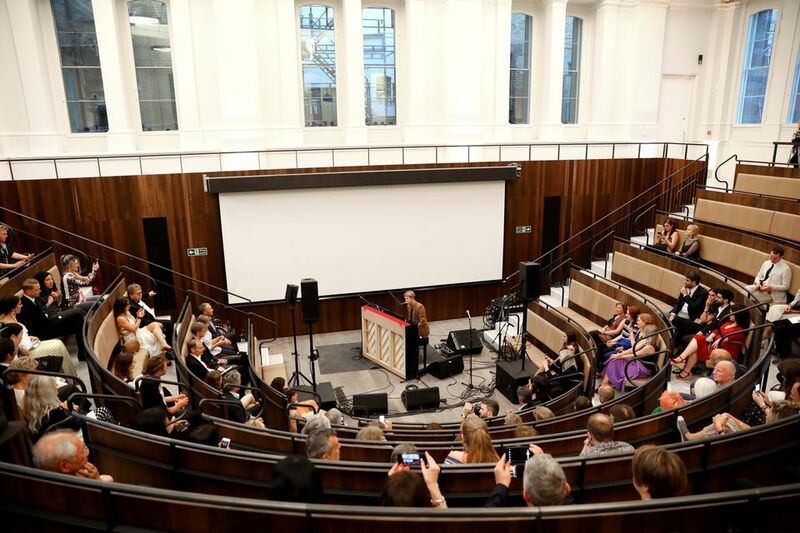 The new Benjamin West Lecture Theatre was inaugurated with a live music programme, including Peckham indie rockers Shrimp Eyes and a moody set from Brit Award winner Tom Odell. Meanwhile, a wraparound roster of DJs accompanied the dynamic display of first-year student’s work in the new Weston Studio gallery, which has been opened up by David Chipperfield’s new public walkway linking Burlington House on Piccadilly with the original Burlington Gardens building. Up in the new Collections Gallery a more tranquil tone was set by the Xavior string quartet, which was serenading the treasures from the RA’s magnificent holdings, including a wall full of John Constable’s sky paintings, Giampietrino’s 16th-century copy of Leonardo’s Last Supper and the jewel in the museum’s crown, Michelangelo’s marble relief the Taddei Tondo. The only slightly discordant note was struck by the ever-provocative Norman Rosenthal, the RA’s former exhibitions secretary, who was taking evident relish in regaling passers-by with Joseph Beuys’ observation that the Michelangelo masterpiece appeared to have been carved out of a piece of soap. But such nay-saying was roundly countered by the joyful exuberance of the current secretary and chief executive Charles Saumarez Smith, whose glee (and relief) at having pulled off this £56m transformation of all the RA’s sites into such a unified and harmonious whole was a joy to behold.